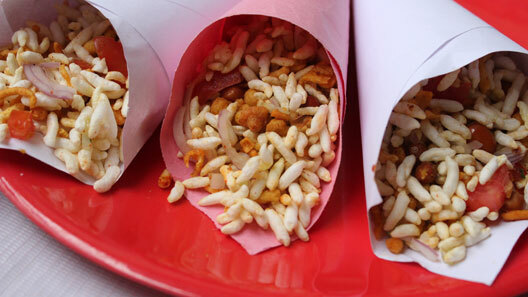 Jhal Muri is a very popular Indian snack. It’s a mixture of puffed rice, chanachur and few more ingredients. It is very easy recipe and ready within 5 minutes.